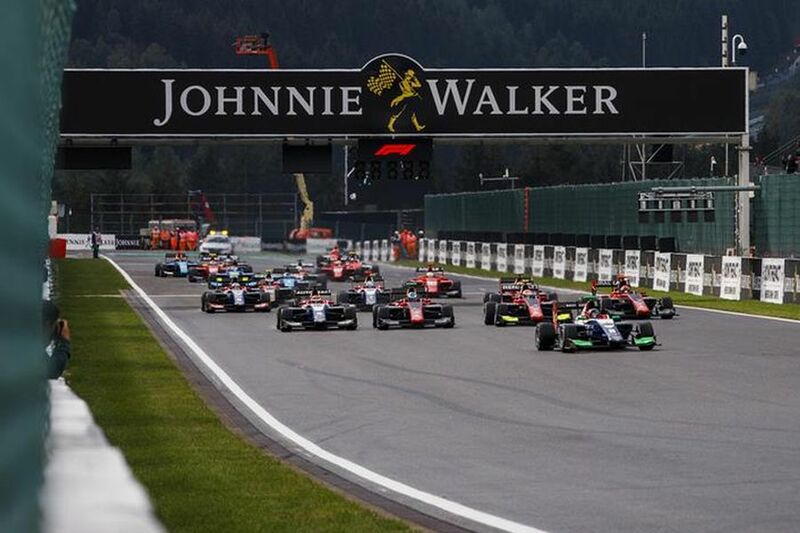 David Beckmann (Trident) and Nikita Mazepin (ART Grand Prix) are the winners of two GP3 Series races in the sixth round of the season at Circuit Spa-Francorchamps. 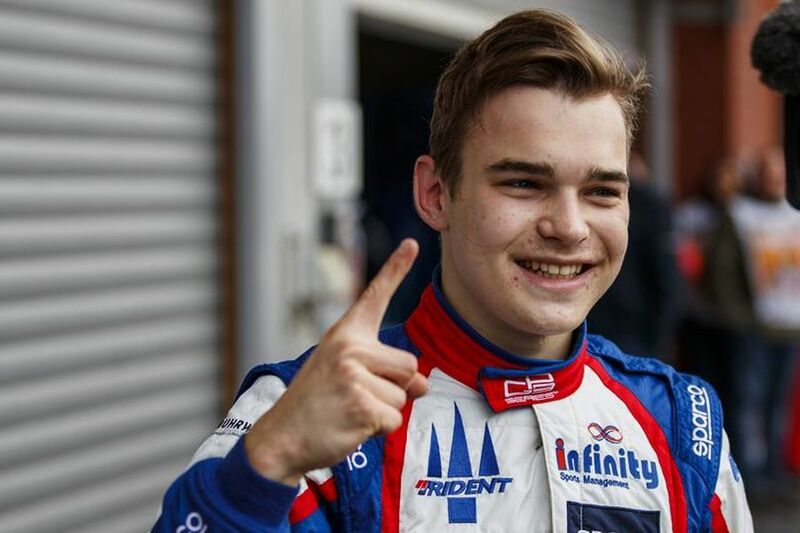 For the 18-year-old German it’s the maiden GP3 Series victory after he moved in the mid-season from Jenzer Motorsport to Trident. 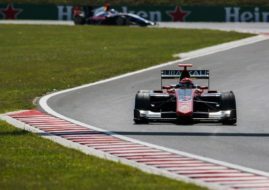 On the other side, the 19-year-old Russian scored his third win of the season to take the third place in the championship, behind teammates Anthoine Hubert and Callum Ilott who shared a podium with him in Sunday’s race. Hubert was second and Ilott was third. In Saturday’s race, Beckmann triumphed ahead of Ryan Tveter, making it the 1-2 victory for Trident. Anthoine Hubert finished third in that race. 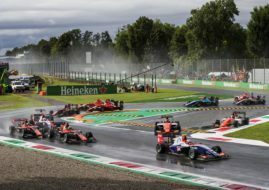 The next weekend, the GP3 Series season continued with two races at Monza.